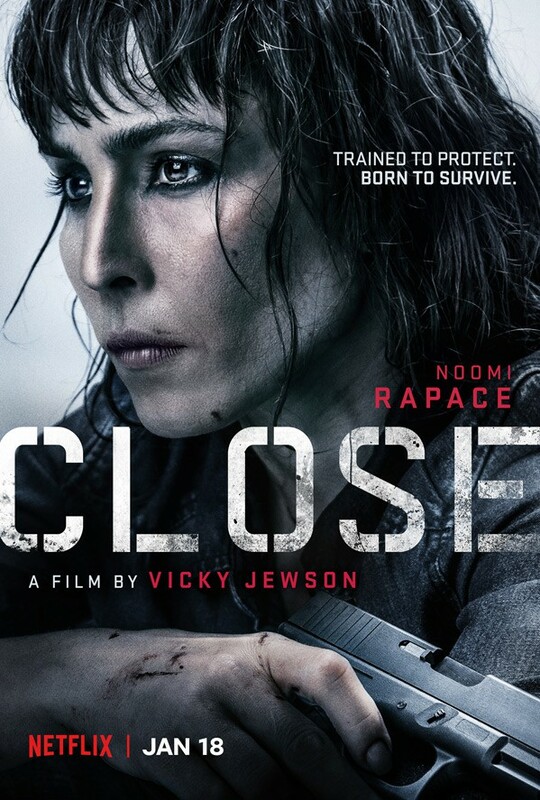 See Noomi Repace in the Trailer for Netflix's "CLOSE"
Yesterday Netflix debuted a trailer for yet another adrenaline-fueled action thriller this one titled "CLOSE" directed by Vicky Jewson. 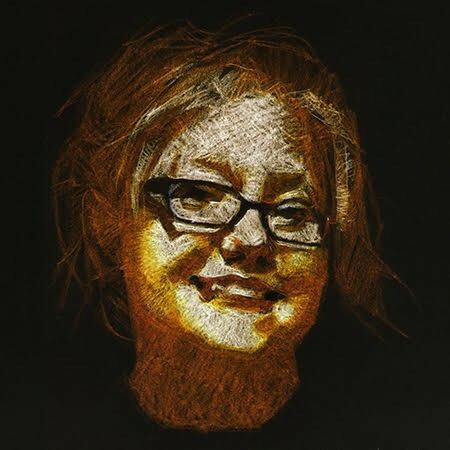 Jewson is known for her work writing and directing the films "Born of War" and "Lady Godiva" as well as directing "CLOSE" she also wrote the film alongside her longtime producer and contributor Rupert Whitaker. "A bodyguard and counter-terrorism expert Sam takes a job protecting Zoe, a rich young heiress. Neither party is keen on the arrangement until a violent kidnap forces them to go on the run." Here is the trailer for Netflix's "CLOSE." "CLOSE" stars Noomi Repace ("The Girl With The Dragon Tattoo" series, "Prometheus," "The Drop," and "Sherlock Holmes: A Game of Shadows"), George Georgiou ("Game of Thrones" and "Mamma Mia! "), Huw Parmenter ("Vikings," "EastEnders," and "Killing Eve"), Sophie Nélisse ("Pawn Sacrifice" and "Mean Dreams"), Akin Gazi ("Prison Break" and "Yardie"), Indira Varma ("ROME" and "Game of Thrones"), Eoin Macken ("Resident Evil: The Final Chapter," "The Forrest," and "Nightflyers"), and Charley Palmer Rothwell ("Dunkirk," "Darkest Hour," "iBoy," and "Play or Die"). What do all of you out in Geeklandia think of this trailer? "CLOSE" will start streaming on Netflix on January 18th.